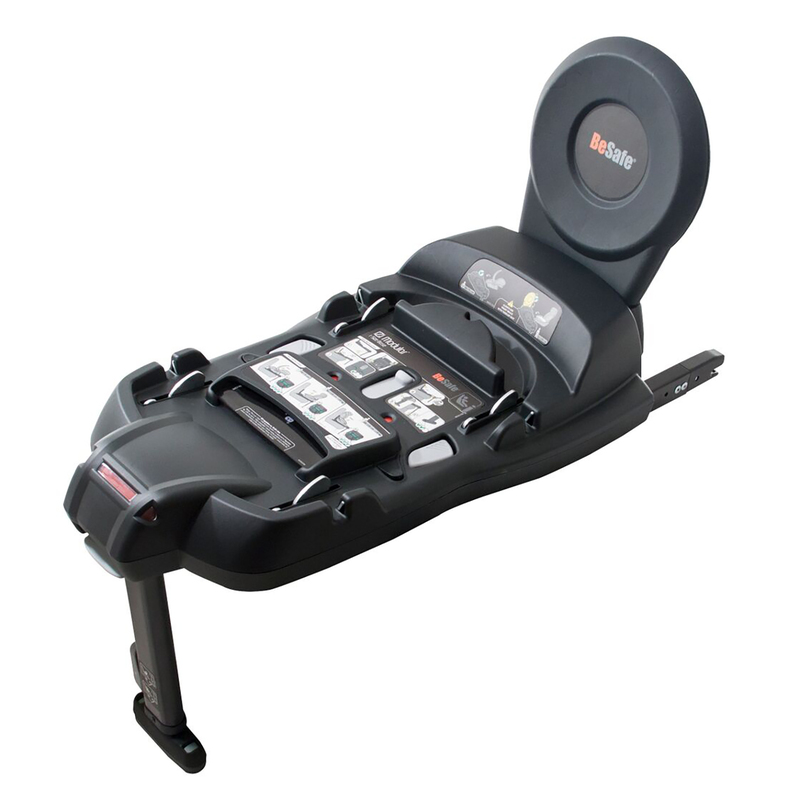 The Isofix connectors on the BeSafe iZi Modular Isofix Safety Base attach to any car that come with ISOfix mounting points. By securing in this way, you minimise the risk of not installing the car seat correctly. 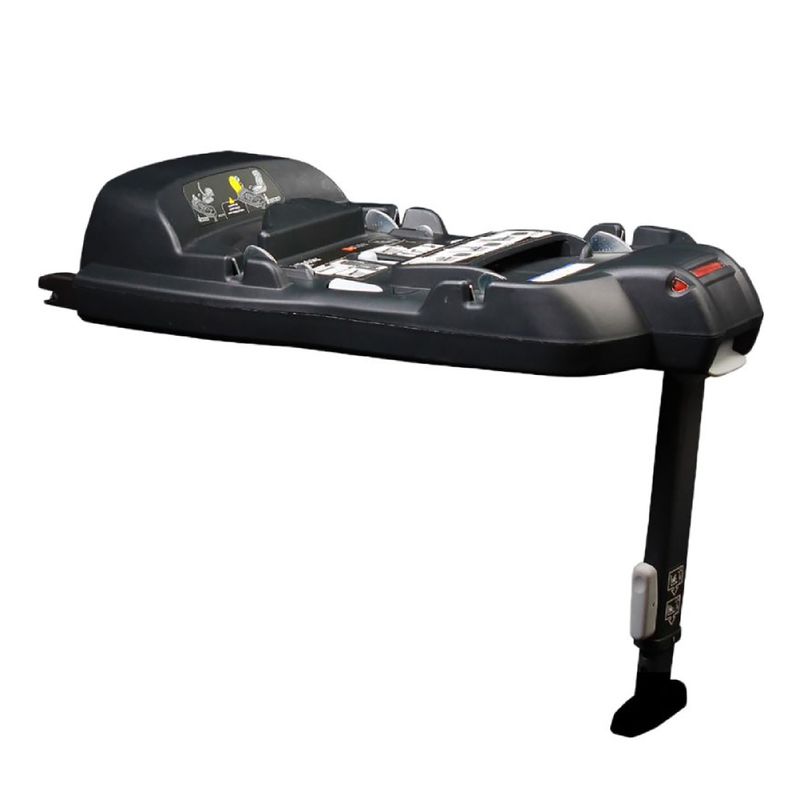 For further confidence and peace of mind, the Isofix base also comes with correct fit indicators which clearly indicate when the car seat is secured properly. 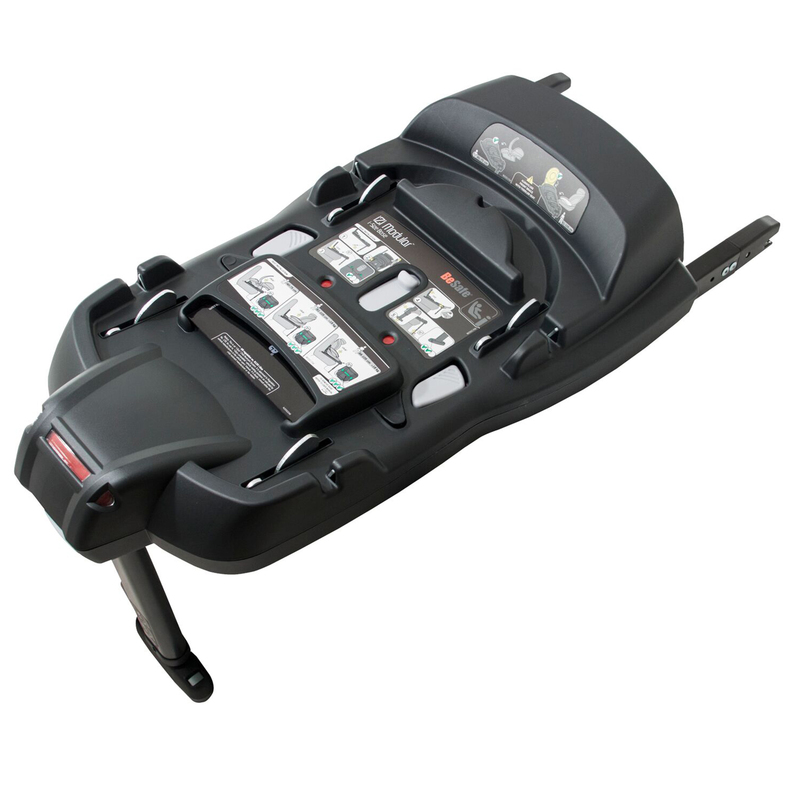 Designed for use with both the BeSafe iZi Go Modular (i-Size) and the BeSafe iZi Modular (i-Size) car seats, the safety base allows you to simply click your car seat into the base and click out just as easily to minimise disruption to your baby when transferring them from car to buggy and back again.